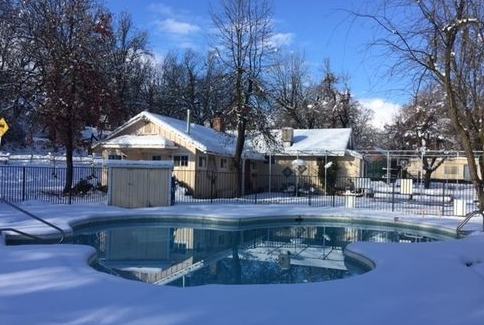 Seven Circles Retreat Center is a 501(C)(3) non-profit organization, and is committed to providing a space where people of all ages, faiths, and ethnicities, can gather for renewal, and spiritual growth. 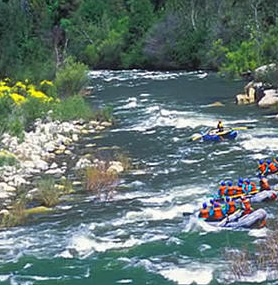 Located in the Sierra Nevada Mountains in Central California, just near Sequoia and Kings Canyon National Parks. 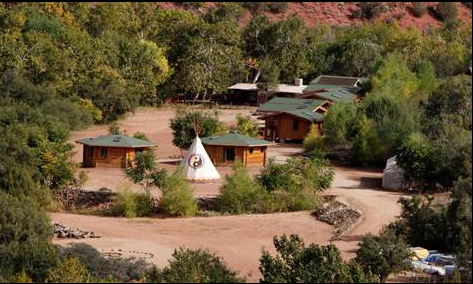 Seven Circles Retreat Center has nine private guest rooms that accommodate 37 guests. In the warmer months tenting allows for 10+ more guests.